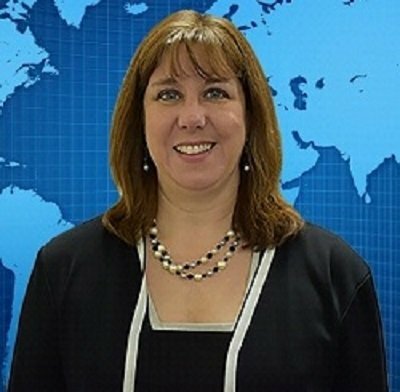 Diane Chido, M.S., is founder of Erie-based research firm, DC Analytics, and a former faculty instructor with the Mercyhurst University Department of Intelligence Studies. Recently returned from a three-year contract as the Security and Intelligence Policy Advisor to the U.S. Army’s Peace Keeping and Stability Operations Institute (PKSOI), she looks forward to applying her 25-plus years of expertise in supporting post-conflict and fragile societies to Erie’s current challenges. She has published and lectured widely on security, intelligence, socio-cultural and economic development topics and possesses an M.S. in Applied Intelligence Analysis and an M.A. in Russian Language.